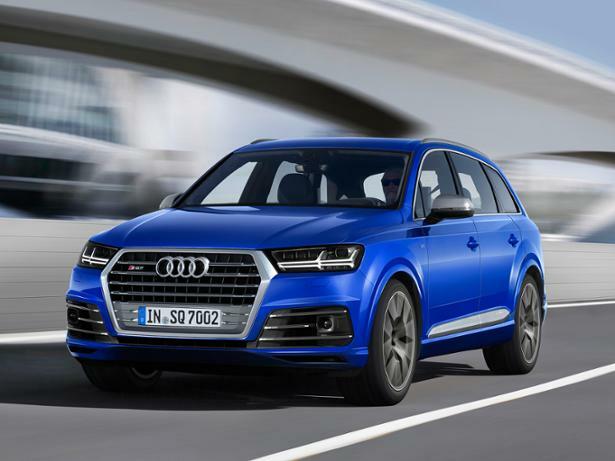 Audi SQ7 (2016-) new & used car review - Which? 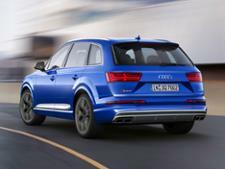 The Audi SQ7 is a high-powered, gigantic SUV with a mighty diesel engine and a sharpened-up chassis. 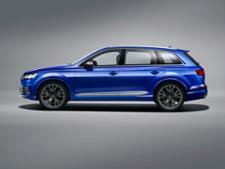 A sporty version of the regular Q7, it still has seven seats and oodles of space – but how well does it wed practicality and performance? Find out in our full Audi SQ7 review.